sure you have a legally binding contract with the egg donor. Even if the fertility clinic provides you with a form, it's best to have a reproductive law attorney review it. The important point is that the agreement states that the donor gives up all rights to the eggs and any children conceived from them. • Is psychological counseling offered or required? Most health care professionals recommend professional counseling for the donor, the recipient, and their partners. Egg donation and the IVF process can be physically and emotionally difficult for both parties. There are also ethical and social issues to explore. It's best to understand all of these demands prior to embarking on this difficult process. • What are your pregnancy success rates with the egg donation process? 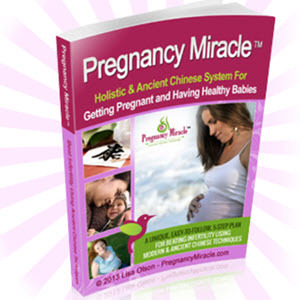 Ask about the pregnancy success rates at your particular fertility clinic. According to ASRM, the average live birth rate per transfer is about 43 percent for all egg donor programs. • How many embryos do you transfer into my uterus? Be sure to find out your doctor's practices. The major risk for egg donation programs is multiple gestations. In fact, the multiple pregnancy rate is about 30 percent, most of those being twins. The current trend is for the doctor to limit the number of embryos transferred to two in an effort to reduce high-order multiple pregnancies.